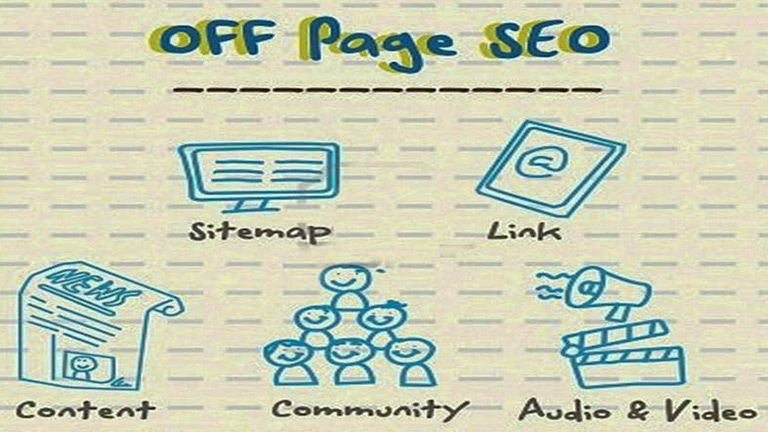 SEO is the process of pumping up visitors to your website by prime positioning it in search engine results. 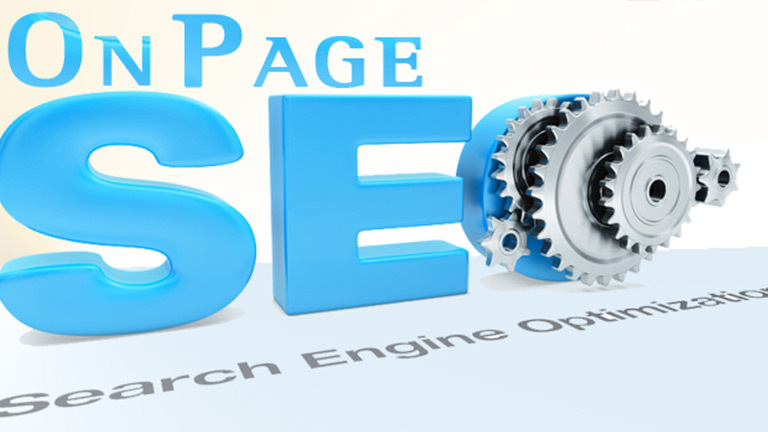 The vital aspect of SEO is to make your website understandable for search engine robots. Search engines are the elementary tool to commence browsing. People tend to browse the sites that are usually listed as top-5 in search engines, therefore increasing your listing rank in search engine is mandatory to increase your site visitors and customers. SEO accounts for 40% of a website’s traffic. 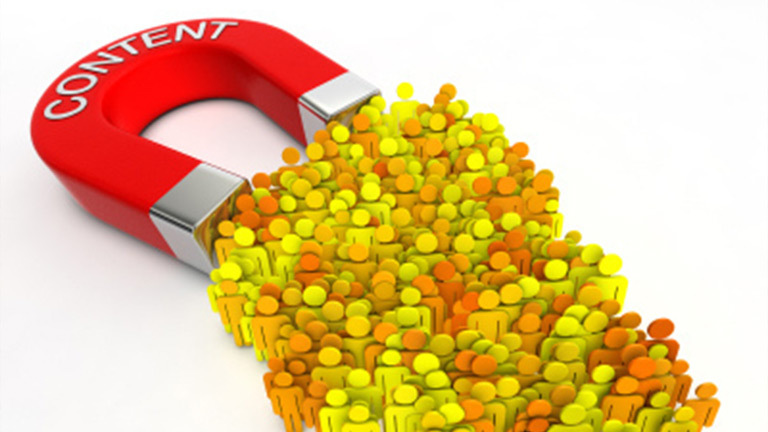 It is an inexpensive commercial tactic to inflate profit to your business. Dynamisigns formulates appropriate content and utilizes advanced SEO tools and techniques to accelerate your visibility in search engines like Google, Bing, Yahoo, etc. We put to use advanced SEO techniques like auditing, data research, creating more landing pages and infographics, implementing latent semantic indexing etc. We are skilled in both on-page and off-page SEO techniques. To improve On Page SEO, unique and qualitative content with keywords related to your business makes it easy for the search engine spider to crawl pages and also gives easy access to the users. Site maps, meta tags and internal links hikes optimization. SEO techniques outside the box i.e other than coding and content are put together as Off Page SEO. 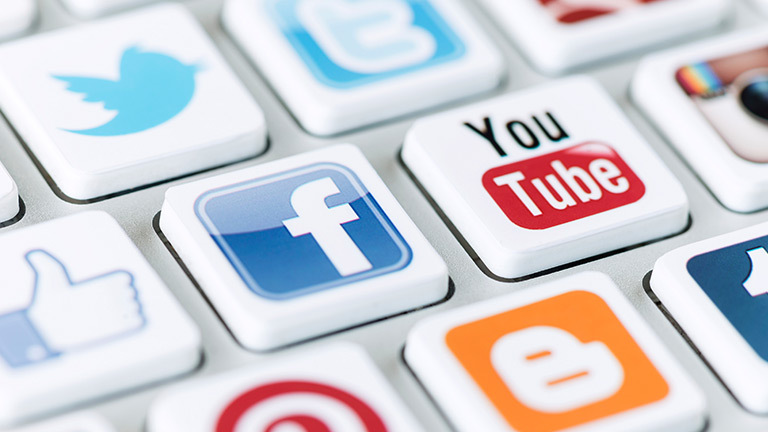 Posting contents in social sites like Facebook, Twitter, LinkedIn, etc makes their users to know your website. Ads in classifieds and directories will help the seekers to find your business. Blog writing is the trendiest way of improving Off page SEO. Contents play a vital role in top listing the website in search engines. It helps both search engine robot as well as user to understand your business better. Content has to be unique with all the essential elements covered in a gist. 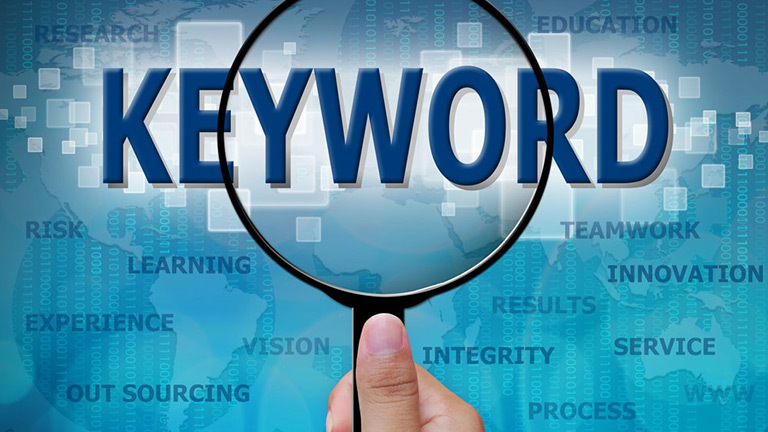 A better serving SEO analyzed content should include all the business keywords to aid search listings. Piling up all the business related keyword and adding it to your content will easily navigate search engines and users to your website. Creating multiple links for keywords will enhance optimization. Social media marketing is also a prime element in search engine optimization. Speaking loud about your business in various websites speeds up the number of visitors to your website by increasing the ranking in search engines. Attractive posts, video sharing, blogs etc can be posted in social media sites. Blog writing also contributes to SEO. Blog with various genres will bring visitors with different interests. 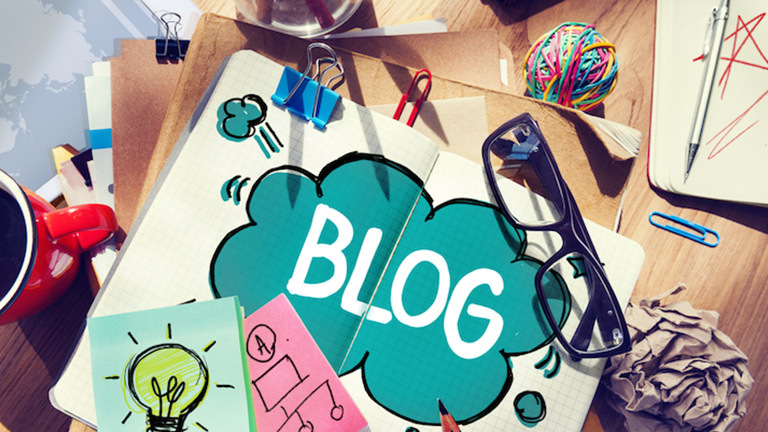 Blog writing is proving it’s space when it comes to search engine optimization. Posting attractive and innovative blogs periodically with inspiring images will keep adding value to your website’s SEO.